We began our Aromatherapy journey with 7 essential oils. You told us you wanted more! So, let’s continue the ride! This time, we will discuss 9 essential oils. We might even throw in a few synergies, too! Curious about Essential Oils? Ever wondered how you can incorporate them into your life? 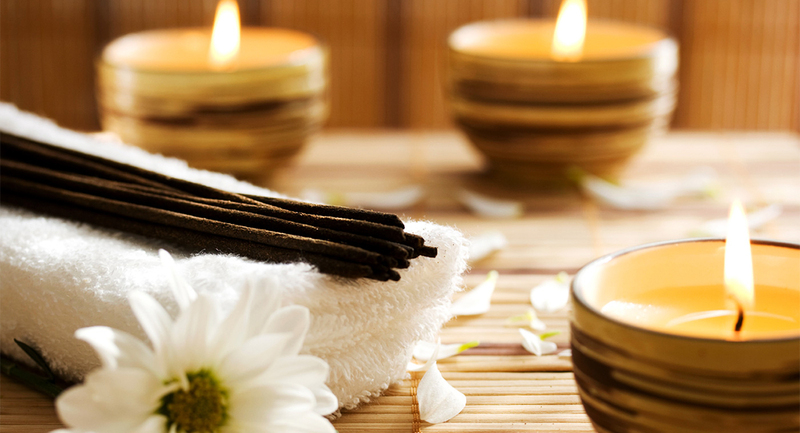 Join Us for our Aromatherapy Basics Class Part 2 Saturday March 28th at 4PM! Only $20! Our instructor, Cris, is a Holistic Aromatherapist, Intuitive Medium, Astrology Enthusiast & Flower Essences Devotee. She is very passionate about sharing her knowledge regarding essential oils. It is her goal to inspire & educate all so that we can incorporate these beautiful natural gifts from nature into our lives! Sacred Moments Massage & Healing Center proudly serves those from Lake Mary, Oviedo, Winter Springs, Casselberry, Chuluota, Geneva and the surrounding Orlando, FL area.